Serbia is likely to open EU membership talks this year. But Macedonia could go backwards due to its political crisis, according to EU enlargement assessments published on Tuesday (10 November). Presenting the reports, Johannes Hahn, the EU enlargement commissioner, said Serbia could open the first negotiating chapter soon. “Hopefully at an intergovernmental conference still this year,” he told press. After Serbia stepped up efforts to strengthen rule of law, chapters 23 and 24, which cover the area, could also be opened early next year, EU officials say. The Serbia-Kosovo deal on normalising relations helped clear Serbia’s EU path. Hahn also praised Belgrade's economic agenda and the way it dealt with huge numbers of migrants crossing through the country en route to western and northern Europe. “Serbia handled unprecedented numbers of refugees humanely and under very difficult circumstances,” the commissioner said. He added the EU wants more progress on judicial reform, on the fight against corruption and organised crime, and on anti-discrimination measures. The accession report says Serbia also needs to continue public administration and economic governance reform. “It … needs to enhance credibility and predictability of the rule of law sector, including the full exercise of freedom of expression,” the report notes. 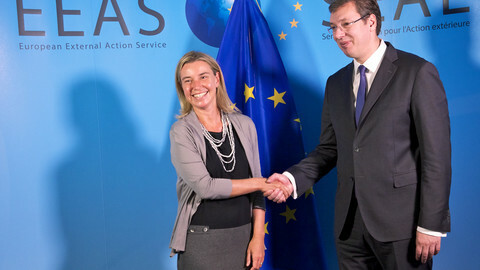 The commission first recommended opening accession talks with Serbia in 2013. For its part, Macedonia, which is mired in a political crisis, received a stern warning. 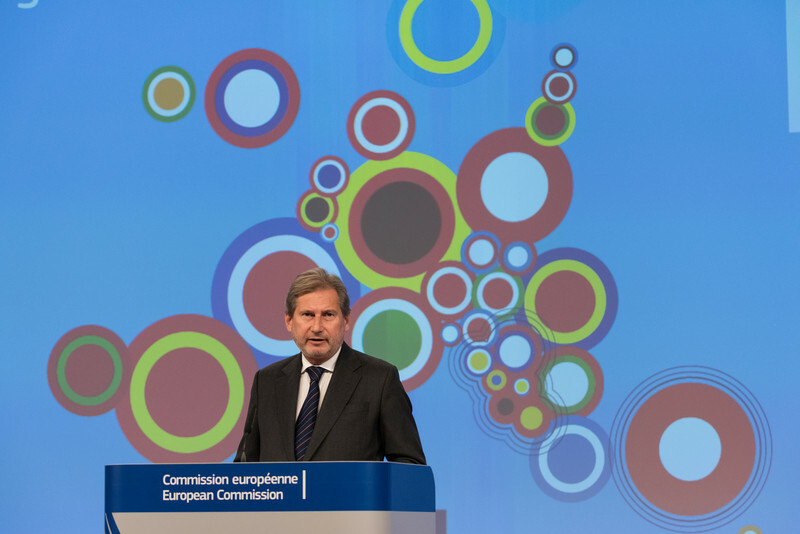 Hahn’s report said the commission is “prepared to extend its recommendation to open accession negotiations with the Former Yugoslav Republic of Macedonia,” but this is conditional on how Skopje implements a political agreement reached in the summer under EU mediation. 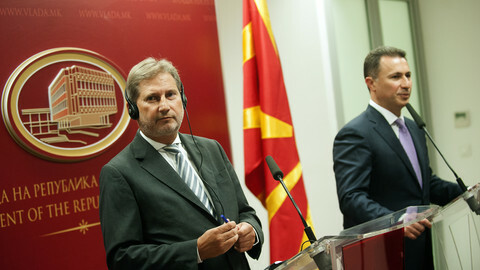 The commission will come back to the issue after Macedonia elections in April next year. “If everything goes well, we are ready to look again into the recommendation, and provided that things have been done, there should be again full recommendation to open negotiations,” the commissioner said. “We had this very difficult and serious crisis, but we have, if you like, a roadmap … a lot can be done until end of April,” he added. The commission has never before withdrawn a positive enlargement recommendation. Macedonia is an official EU “candidate” since 2005. 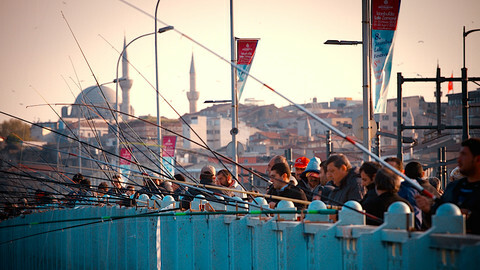 The commission has issued a positive call on starting negotiations every year since 2009. But Greece, due to a long standing dispute over Macedonia’s official name, as well as Bulgaria, have, so far, vetoed the move. 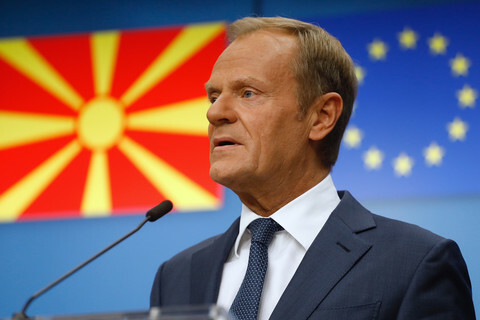 Skopje, last week, put in place an interim government to prepare for the April vote, as part of an EU brokered accord designed to end the opposition’s boycott of Macedonian institutions. 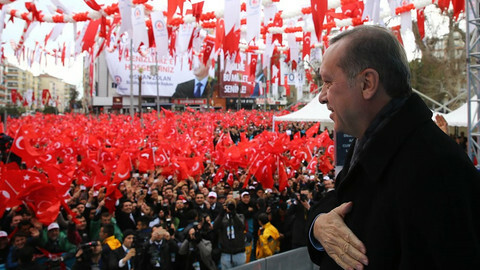 The crisis erupted when opposition leader Zoran Zaev leaked wiretaps which indicate that prime minister Nikola Gruevski and his conservative party rigged elections in 2014. They also indicate high-level government corruption and abuse of office. Does Hahn get the Macedonia crisis? Macedonia's four largest political parties have reached a deal that will see prime minister Nikola Gruevski resign. Last week’s statement by Hahn on Macedonia’s election record comes at a terrible time and gives the impression he's out of touch with reality. If the EU gives its blessing to April elections in Macedonia under present conditions, it will let slip a unique chance to protect democracy in the Western Balkans.